Happy 2015, writers! 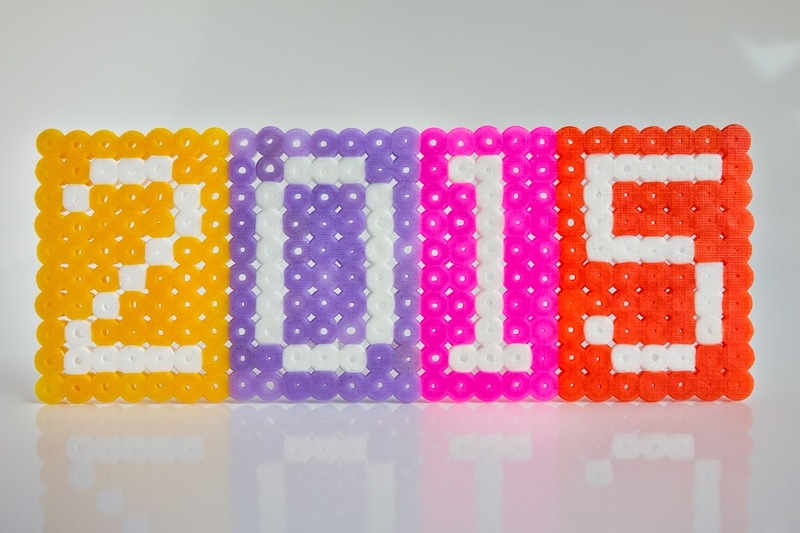 Bidding goodbye to 2014 brought the inevitable influx of year-end roundups and articles on how to be a better reader and writer in the coming year. We waded through all the listicles and think pieces to bring you the highlights. Book Riot created the 2015 Read Harder Challenge for you adventurous readers looking to push your literary boundaries in the coming year. There are 24 book tasks total—two per month for the entire year—and the goal of the challenge is to “inspire you to pick up books that represent experiences and places and cultures that might be different from your own.” Tasks include reading a book that was originally published in another language or one written by someone when they were under the age of 25. Unlike many reading challenges, this one is definitely about quality rather than quantity. Last November’s National Novel Writing Month is over, but if you participated, your editing process may have just begun. If so, GalleyCat’s proposed literary resolution is for you: edit that NaNoWriMo manuscript. To assist in the process, they’ve put together a bunch of TED-Ed videos on grammar, word choice, and crafting stories. Feeling guilty that you never finished your 2014 to-read list? Head over to Shelf Awareness where you’ll find some short but sweet advice on how to make easily achievable reading lists. If you’re not interested in resolutions or challenges and just want some good “best of” lists, the New York Times, Publishers Weekly, and the Washington Post have all compiled their favorite books from 2014. Looking forward, Flavorwire revealed their “Book Publishing Predictions” for the coming year and the Millions released their “Most Anticipated” books of 2015. 2014 may be over but we can’t wait to see what 2015 has in store.